Living off the grid has become a popular lifestyle choice, at least among a small part of the general population. 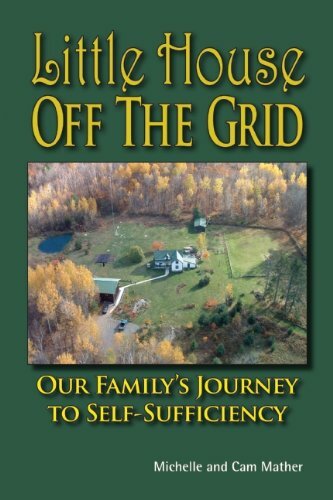 As with many phrases used too often and stretched thin, the meaning of off the grid has become multi-faceted, and can change depending on the context. 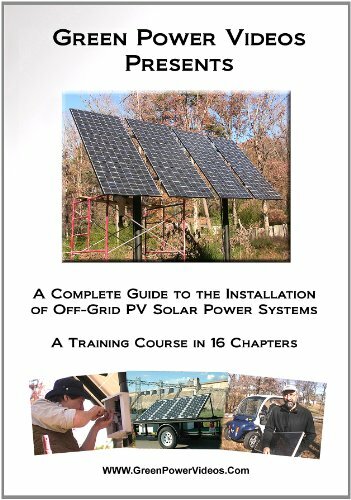 Here are some ideas on the various interpretations out there today, so you can understand the concept of off grid a bit more from my perspective...and hopefully add your own interpretation to share with others in this article, too! 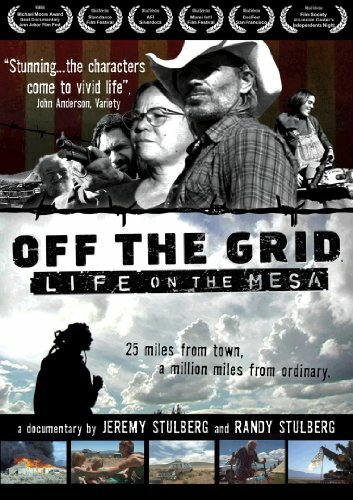 What does the phrase “off the grid” mean to you? Do you immediately think of living in the woods off the grid? Chances are you have heard it used in ways that don't always match the real, true meaning. A loose use of the term is sometimes applied to fugitives or criminals who are on the run in the wilderness or back country. In that sense it simply means that they are temporarily out of sight, inaccessible, and in hiding from watchful eyes and ears. 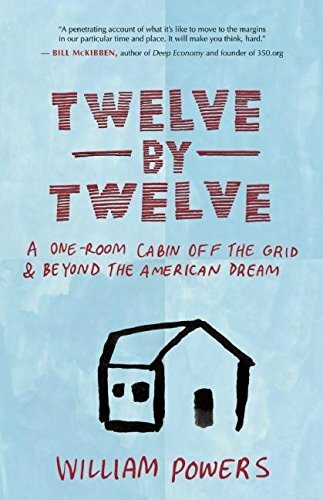 But people also call those living in the boonies as being "off grid," even though they may still have electricity and other modern conveniences. In addition, what about city folks who choose to disconnect from the grid to the best of their abilities? You can see how the definition begins to unravel. The all-important word to focus on here is the term “grid,” which itself can have different meanings. In the case of the fugitive from justice, it means the search grid, the area that he or she will be looked for inside of. But the more interesting meaning of grid refers to the electronic and communications infrastructure that we all take for granted – electrical power, natural gas piped into the home, land line telephone, cable TV, water and sewer, and even garbage disposal. Someone who lives in the city or the suburbs is completely dependent on these services to live, and that is the grid they are enmeshed in. To be off the grid in the sense of being a non-participant in that system and independent from it is the meaning to focus on here. For this meaning there are several variations, and it's a matter of degree that separates them. 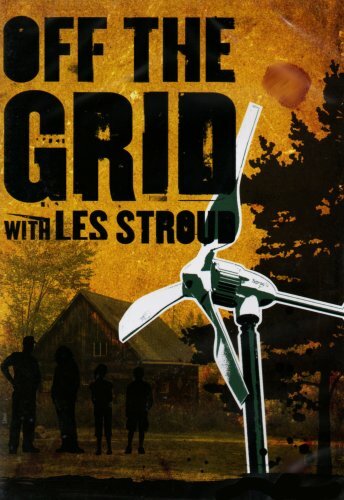 Many misuse the phrase "off the grid" as a blanket statement for anyone who lives in the country, in the woods, anywhere but in a town or city. To suburb dwellers, it's easy to see how a home out in the forest might be considered off the grid, but more often than not the place is still connected to power, telephone lines and the Internet, cable TV, and maybe even water and sewer. It's all relative, of course, and to the one who has lived a lifetime in the cradle of the modern urban environment, someone who lives on an isolated farm or in a cabin in the woods is perceived as somewhat primitive. Best Place To Live Off The Grid? Even Urban Dwellers Can Do It To Some Degree! When you question the best place to live off the grid, does New York City or Chicago enter your mind? By definition, some consider being off the grid as a person who lives without a cellphone or the Internet, wherever the actual living environment might be. There are those who are in an urban, suburban, or small town situation who choose to do without these connections to the world that many consider essential. These kinds of off the gridders probably do without cable television as well, making them even more suspect of being slightly abnormal to other urbanites. At this level, the modern conveniences they have no use for seem to be time wasters and unnecessary expenses, and the quality of life is much better without them. However, it is very hard if renting an apartment to disconnect from things such as electricity, garbage disposal and the like. The most likely chance of success for city folks wanting to live off the grid is to own their own home. 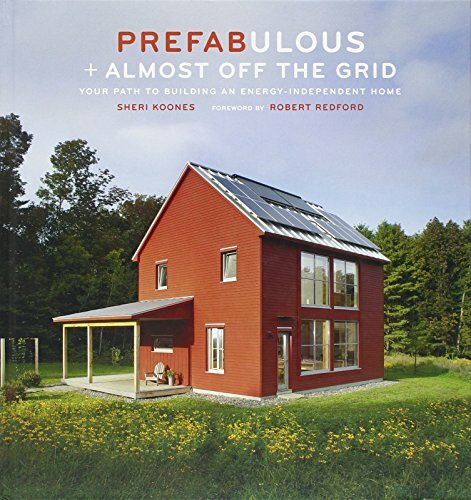 Living off the grid cabin style is when we begin to use the term in a more accurate way. At this stage, people have chosen to live without electrical power supplied by the power company, or telephone service supplied by a land line. However, it has become more common and feasible for these off grid folks to have cell phones and even Internet by satellite, so the complexities can quickly multiply. The key feature here though is living off of the power grid. Generators that run on gas or diesel fuel might be used to produce electricity, and solar generation through the use of solar panels is also popular, either as a supplement or as the sole source. My father-in-law (Robin's Dad) lives off the grid. He is 50 miles from town deep in the Rocky Mountains, uses a generator and solar panel for electricity, has a well for water, hauls garbage 50 miles or burns it. Even though his generator uses fuel, if gas should disappear tomorrow he is still in good shape for heat and cooking with wood stoves and the like. There are also no phone lines and zero cell service. That said, he does have a satellite dish that actually operates his tv and computer, so he can communicate by email. Don't think for a moment it is a luxurious lifestyle...it is "back in time" with grizzly bears in the front yard and all...but technology has given him the ability to have some modern conveniences and, though he doesn't need them if the USA should collapse, he will enjoy them for now. Finally, we arrive at the most extreme meaning of being off the grid. This refers to the person who has retreated to a mountainside in Idaho, for example, and has disconnected entirely from the infrastructures and technical devices that most people believe necessary in modern life. They do without electricity entirely, or get what they need from solar sources. Their water is pumped from a well or gotten from a stream. There is of course no telephone, cellular or otherwise, and no other means of communication with the outside world. 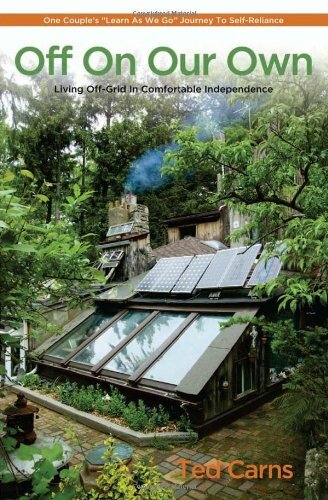 The hermit, the recluse, the complete back to the land environmentalist – all of these are stereotypes of this level of off the grid living. 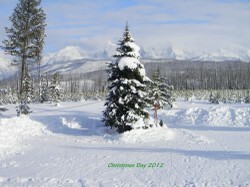 It is possible today, especially in our home state of Montana and Glacier National Park, to find folks who live a combination of the cabin type of off grid living - maybe having solar chargers for their cellphones, and using a computer sparingly. But generally speaking this extreme lifestyle is the ultimate off the grid life. People go off the grid for various reasons, but some today believe that preparedness for ANYTHING is of vital importance in our shaky, unsteady world. 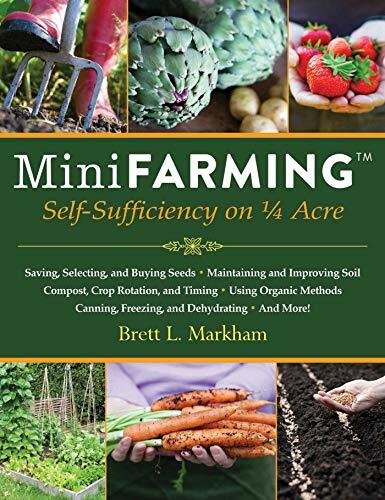 The goal is to be completely self-sufficient and to have the skills to take care of yourself. 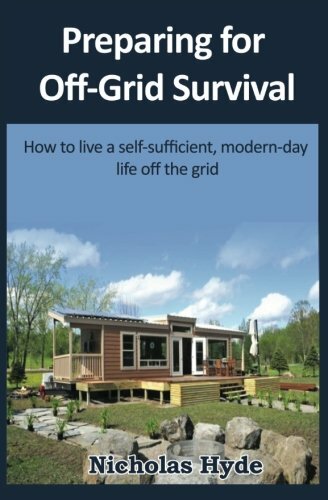 It takes money, work and time to transition to this type of off grid living. There are many blogs and numerous resources available to help. There aren't many movies like Into The Wild. This true story about Christopher McCandless touched me in ways I never thought possible, because I've felt like him most of my life. What Do You Define As "OFF THE GRID?" Please Share!! frugalrvers, Don't bank accounts, license and plate renewals, tax forms and voter registration keep an untraceable presence off the the grid from being possible? Not using the public energy grid. 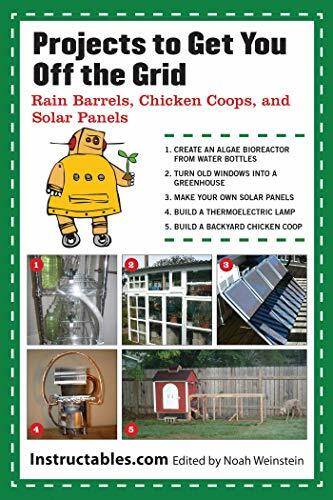 Creating your own energy via alternatives such as solar and wind. Enjoy your time in the wild! Thanks Katie! We're doing well...by the Badlands today...you can see our progress on the rv blog, if interested! I figured you had, Lana, with your stories you've shared...thanks for commenting! Robin, You generate the most interesting conversations, hope your travels are going well. Not being connected to the electric utility. I've been there. Of course I will...to write is to live, at least this end of the keyboard. Solar is definitely an off-the-grid possibility, even in this area ringed by trunk roads and defined by the world-famous city down one of the aforementioned trunk roads. 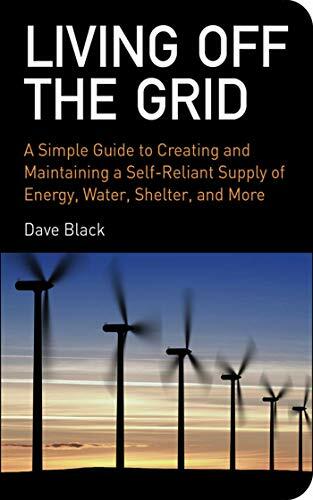 We already live in a house without much heat, much to our relations' irritation, so I'm sure that further lack of reliance on 'the grid', however it is defined, is possible. Hi WordChazer! So glad you chimed in....love hearing your input and perspective always! You sound like a true explorer by nature and one who understands the healthiness of staying more true to our roots, simplifying, depending on ourselves. If you begin exploring solar, be sure to write about it and share (or start a blog about it). That part can be so overwhelming and hard to get a grip on for those just starting out. Would love to delve into this lifestyle at some point. Will start with solar, as many of the homeowners here in our village have solar already and should we own this house awhile, we shall be following. Already practice other frugal living such as spending only on reduced to clear food and not buying clothes/tech for the sake of it. I could never live without the net, not these days, as I write and edit constantly. I visited Churchill, MB, in the 1990s and saw that the scientists had net connection and were preparing to overwinter. I was insanely jealous and have never ruled out taking my husband to northern Canada to help me write about an overwinter online. A favorite book is Champagne and Polar Bears which chronicles the experiences of the first woman to overwinter in Arctic Norway. Fascinating. That is a great point - that it is harder in a smaller place like Britain. I'm one who would be just fine not having computer access or phone service around the clock...my happiest times are when we are up in the mountains with no signal at all.